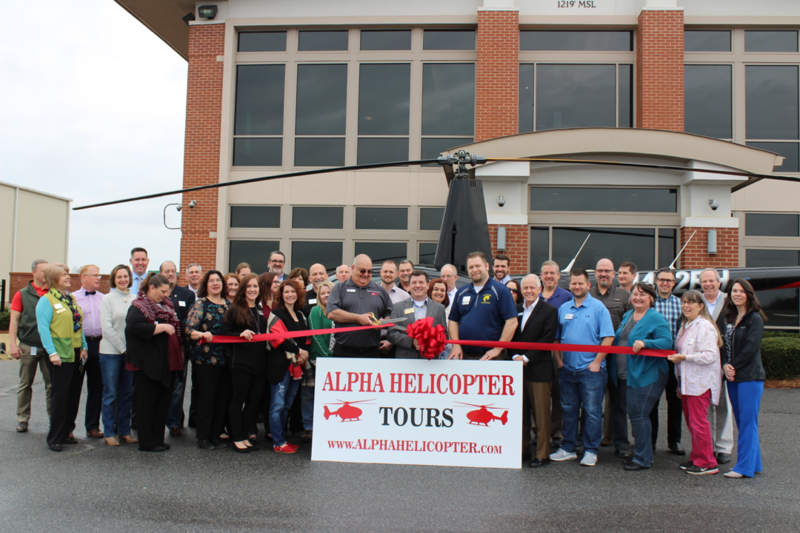 Alpha Helicopter is a sightseeing and tour service in Georgia, offering customers the opportunity to see Atlanta and North Georgia in a whole new way – from the sky! 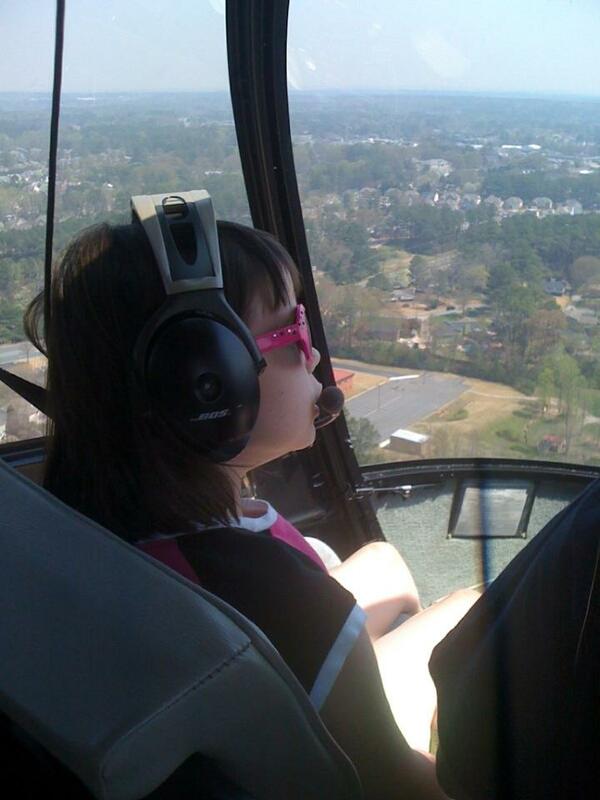 When you take a helicopter tour there are no blocked views or tiny windows to peep through. Only incredible vistas of the land, sky, and city. There's more room to take photos and see everything below you with our Bubble Windows. It’s almost like floating on the wind. 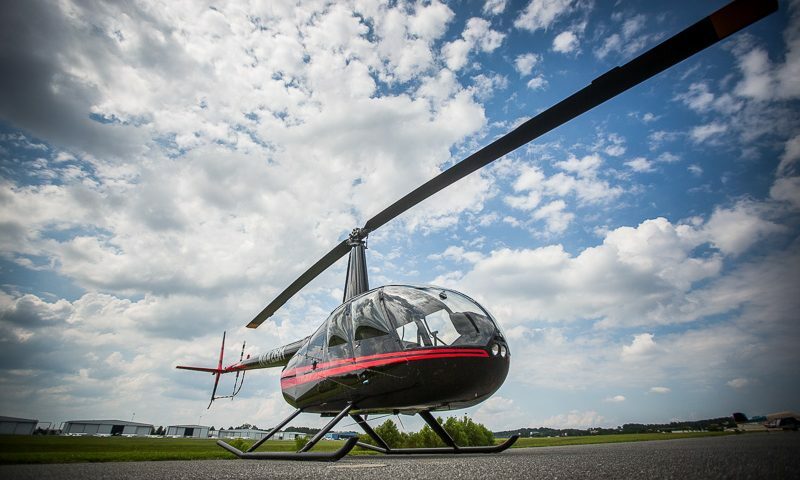 Every trip with Alpha Helicopter is an unforgettable one. Experience Georgia as you’ve never seen it before. 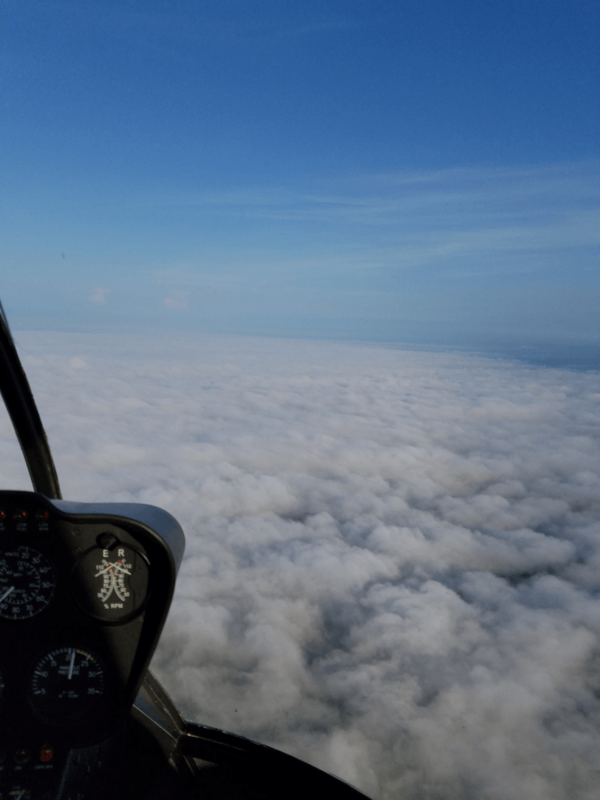 Our pilot, Mike, is a professional pilot with thousands of hours 'in the air' and can fly anything. 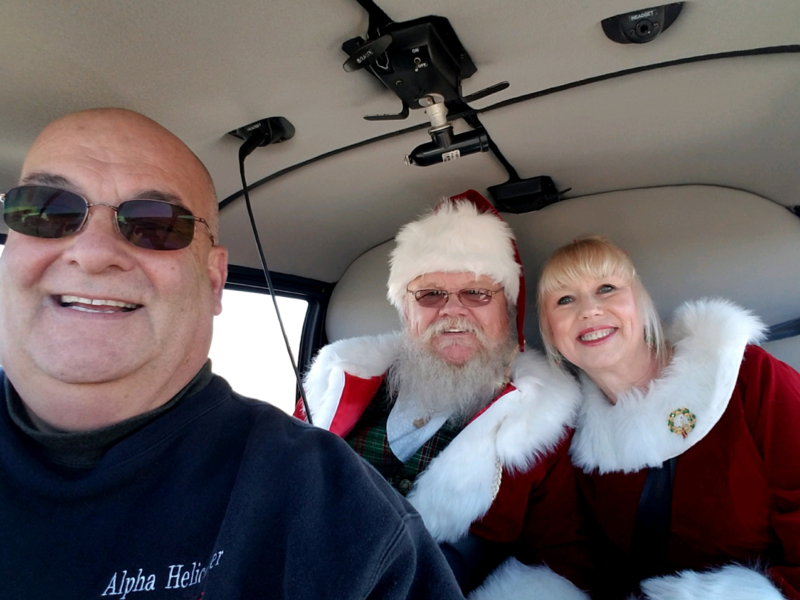 He takes pride in his ability to start your experience with an incredibly well-kept helicopter as though you were climbing into a prized Ferrari. 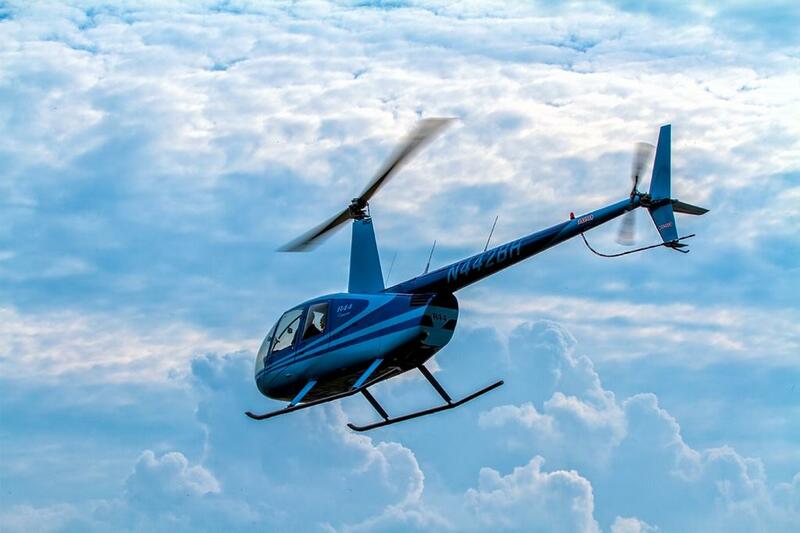 His safety-first focus allows for each passenger to feel totally comfortable flying in the clouds. 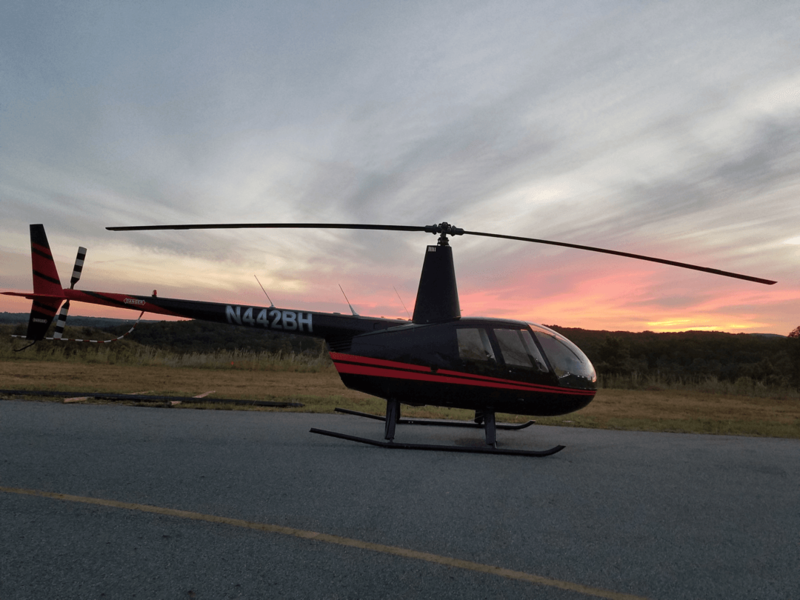 Alpha Helicopter is a sightseeing and tour service in Georgia, offering customers the opportunity to see Atlanta and North Georgia in a whole new way – from the sky! 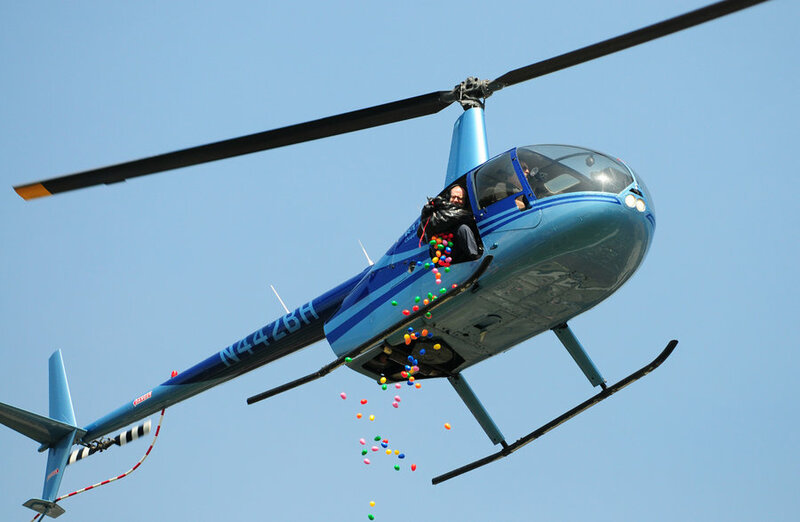 Mike will work with you creating the perfect custom flight path and added details for your special occasion or event. If you are looking for a way to photograph your real estate or need some aerial photography for a corporate project, Mike will ensure you get the much-needed view from above to take the exact photographs you need. Contact Alpha Helicopter to plan your project. 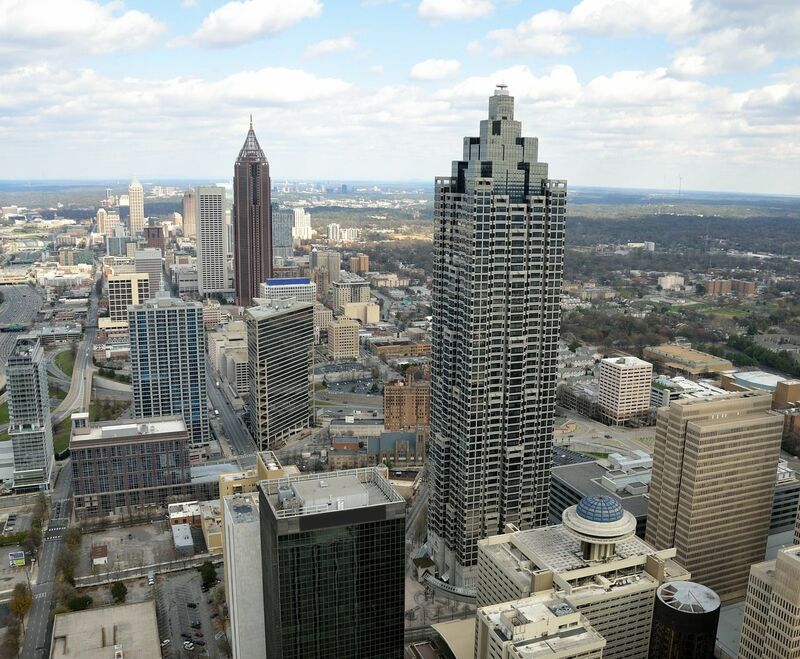 Experience spectacular waterfalls, beautiful mountains and lakes, along with the many hot spots and skyline views in Atlanta. Sometimes it seems you could just touch the city skyscrapers or majestic mountains.